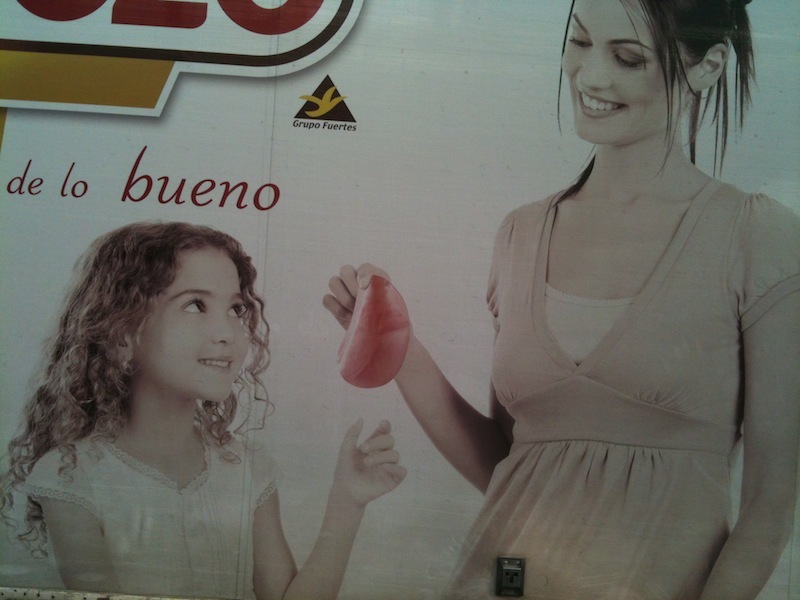 Feed your daughter with raw internal organs! Who thinks this picture – splayed across delivery vans across Spain – contains a human internal organ? That looks like a very big kidney!